The last few months have been phenomenal for Android fans, with Samsung's Galaxy line hitting all four carriers and Verizon getting a few, new, better Droids for their customers. But which should you pick? It's actually an easy decision. 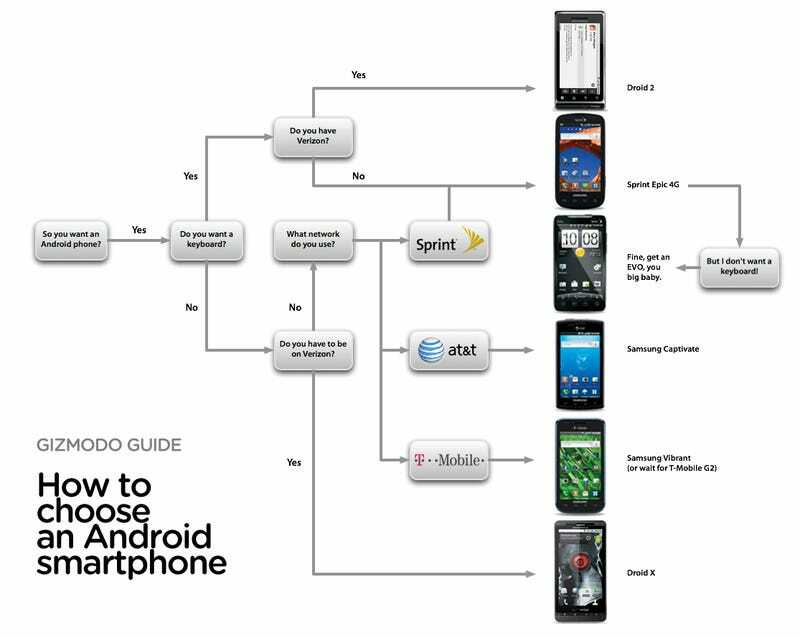 And here are our individual reviews of the Droid X and Epic 4G and Evo.